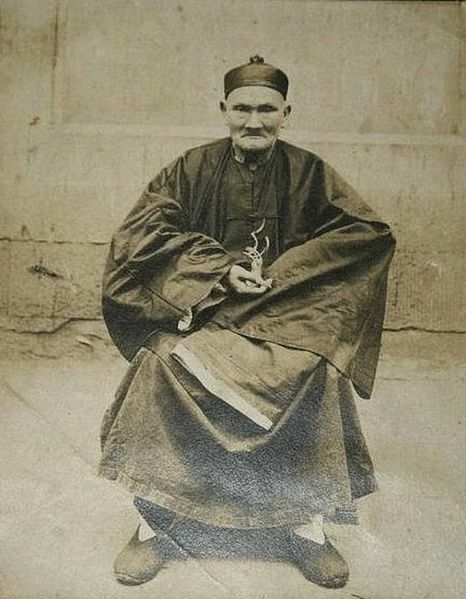 Li Ching-Yuen was a Chinese herbalist, martial artist and tactical advisor who lived to the ripe old age of 256 and sired 200 descendants during his life span, surviving 23 wives. Ching-Yuen lived off a diet of herbs and rice wine inculding lingzhi, goji berry, wild ginseng, he shou wu and gotu kola. 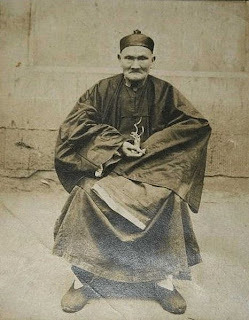 In a 1930 New York Times article, Professor Wu Chung-chief of the University of Chengdu discovered Imperial Chinese government records from 1827, congratulating one Li Ching-Yuen on his 150th birthday, and further documents later congratulating him on his 200th birthday in 1877 (Wikipedia, 2013).